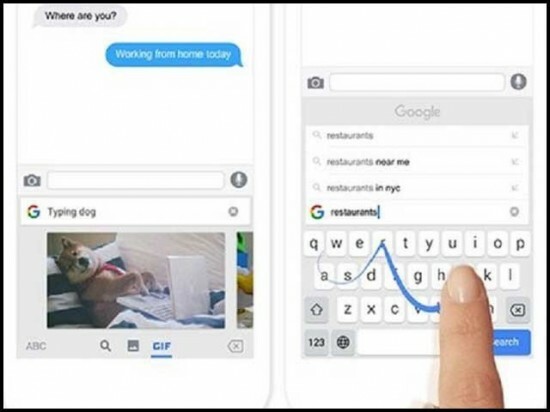 Silicon Valley, Google has introduced the ‘G Board’ for the Android smart phones and the users can type in over 120 languages and they can do the web searching keeping in any app and the facility of sharing is also provided in it. 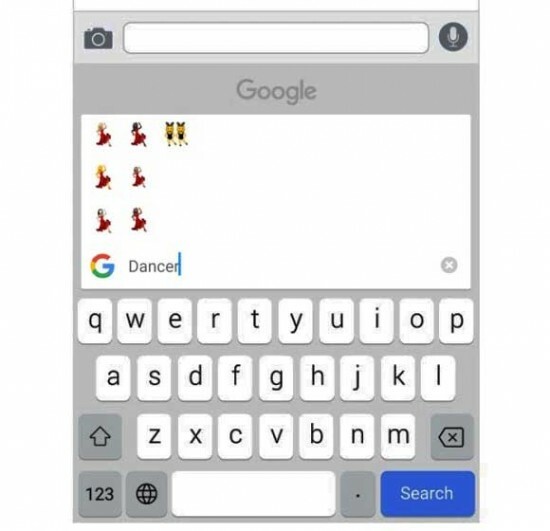 G Board, which is earlier called ‘Google Key Board’ was introduced in the iPhones during May 2016 and now it is prepared for the Android phones. The android version can be downloaded from the Google play store freely. According to official blog of Google, G board has many qualities, which are not provided in the key board of any other smart phone of the world. You can type in over 120 languages of the world, in which Urdu is also included. The user will have to activate these languages first just like it is done on the desk top operating system. Due to default keyboard of Android, G Board is useful for most of the apps, which means, you can chat and also do the web searching being in any app and you can also share the results like message, which are shown before you. It is added with MOG and Guff search and it is added with the facility of direct chatting from these research results. You will have to write the name for any MOG and the G Board will find the relevant MPGs and you can choose your favorite MOG and share with your friends. The capability of the guff sharing is limited to the Google Messenger, Elo and Hang out and the preparations are made to extend it to other apps. The glide typing feature is also added in it to improve the typing and also to make it better. You do not need to move your finger from the screen while typing on it and it is enough to slip the finger on the screen and take it from one place to the other. Due to auto crocket and other smart features, G Board also learns according to its nature and to your like and dislike and its efficiency are also improved with the passage of time. According to Google Play store, the G Board is installed on over 100 millions smart phones while it is launched just three days before.